Quality and continuous improvement is our essential element. It is the brilliant commitment that will impact directly with the satisfaction of our clients. A continuous effort is essential to acquire the most efficient organization and the most productive, with the ability to solve situations and to be able to take advantage of the gathered experience. Hosting services: colocation, housing, dedicated hosting, virtual hosting. Managed services procedure, administration and maintenance of IT systems (HW infrastructure, operating systems, databases and applications). Data communication and service user support according to the establishment document of the standing category. The National Security Framework (ENS), designates the security policy that must be applied in the use of electronic tools. It is established by the required values and requirements for an appropriate protection of the information and it will be implemented to ensure the access, integrity, availability, legitimacy, confidentiality, tracking and data conservation, information and services will be applied in technologic resources. 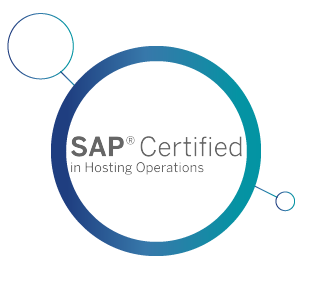 Altia is SAP-Certified in Hosting Operations. 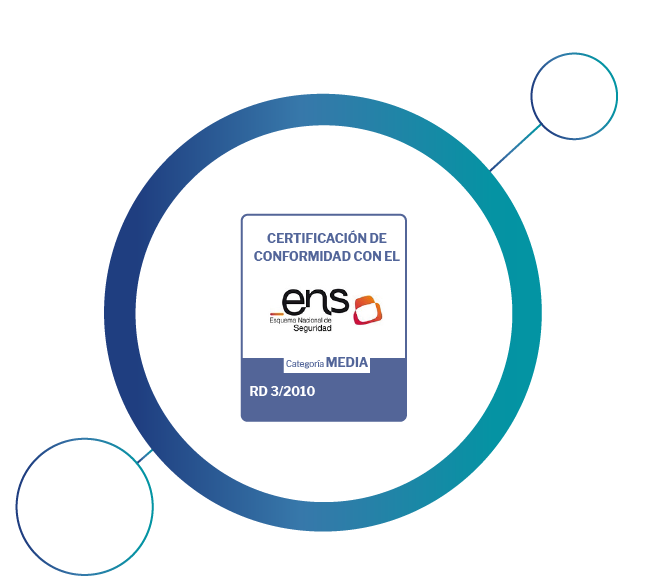 This certification from SAP shows that Altia delivers hosting operations services for SAP software and technology with high-quality operational standards. Altia hosts solutions for their customers and manage their IT infrastructure. This certification shows that Altia manages SAP solutions and services in the cloud with high-quality operational standards, and that provides high-quality services in managing, operating, and monitoring their customers’ IT infrastructure. 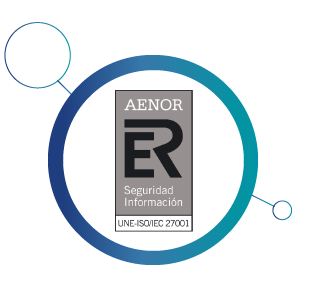 Altia was certified in the regulation UNE-ISO/IEC 27001 by AENOR. Information systems that will support the process of accommodation deal (colocation, housing, dedicated hosting, virtual hosting). Managed Services related operation, administration and maintenance of IT systems (hardware infrastructure, operating systems, databases and applications). 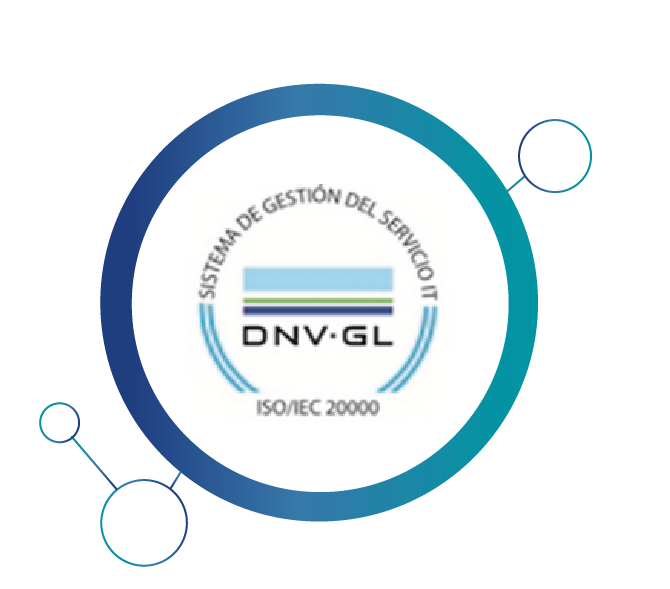 Altia was certified in the regulation UNE-ISO/IEC 20000-1 by DNV GL. Hosting services (colocation, housing, dedicated hosting , virtual hosting). Exportation Managed Services, IT systems of administration and maintenance (hardware infrastructure, operating systems, databases and applications). 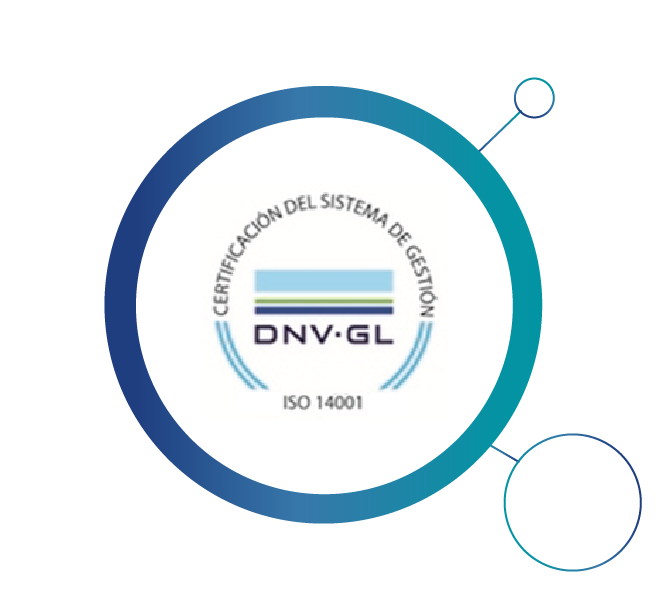 Altia was certified on the regulation ISO 14001 by DNV GL. Hosting services (colocation, housing, dedicated hosting, virtual hosting) and IT outsourcing systems. Supply services, administration and maintenance of IT systems (hardware infrastructure, operating systems, databases and applications). 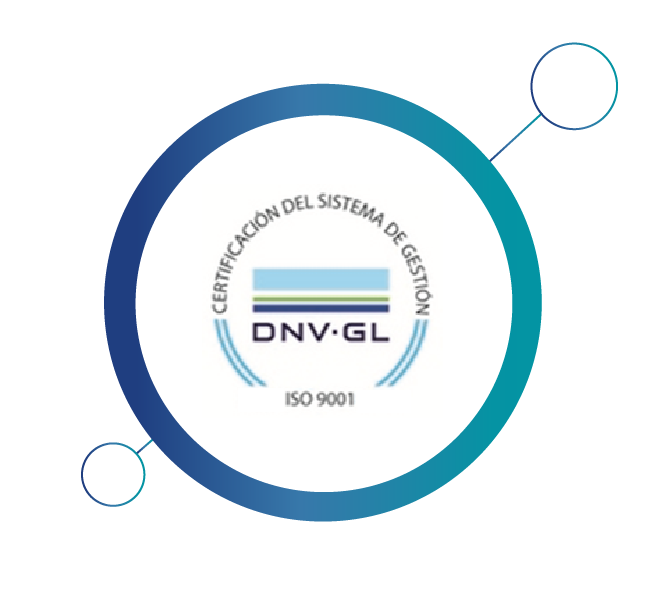 Altia was certified on the regulation UNE-EN-ISO 9001 by DNV GL. 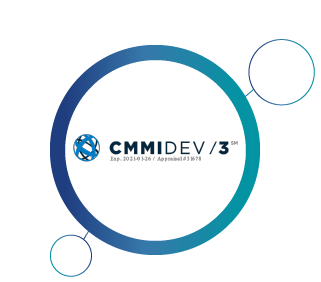 Design, development, deployment, integration and maintenance of IT Systems. Support services and management information systems. Consultancy and training related to IT Systems. Hosting services (Colocation, housing, dedicated hosting, virtual hosting) and outsourcing IT Systems. Provision and maintenance of IT systems (HW infrastructure, operating systems, databases and applications).